The last few years of Panto here in Preston have been some of the best and what better way to enjoy it than with your bouncing friends at a discounted price. As the excitment builds for the big day we take a little time out to get together and enjoy some good old fashoned fun. 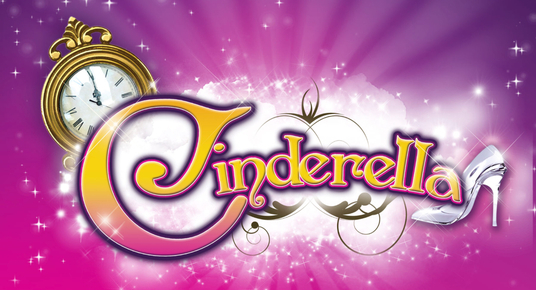 What is the Christmas season without a panto afterall? Sitting together ready to cheer for the shoutout 'Have we got PRESTON CITY TRAMPOLINE CLUB in today?' They are available at a discounted price of £11.00 per ticket. Don't forget to buy your tickets next time you are in club to secure your place or click here to send us an email. FUN BOUNCE sessions are run by QUALIFIED COACHES and open to both members and non-members of the club.